So that is how it comes to be that Reg Meuross returns to the stage of the John Peel Centre with songs from latest album ‘December’, as well as some old favourites plus some fresh off the Meuross press. 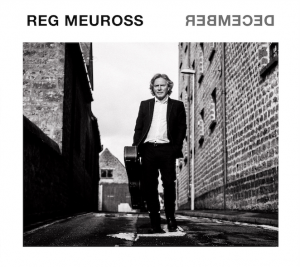 Reg Meuross was introduced by Mike Harding onto the stage of the Albert Hall as one of this country’s “finest singer songwriters”, and now brings new album December’ to the stage of the John Peel Centre. Reg is a true modern day troubadour, commenting on life as he sees it, with some of the most beautifully disarming songs and lyrics ever written, bringing wide ranging stories from the ghosts of WW1 soldiers to the ravages of dementia and some of the most beautiful love songs ever written. 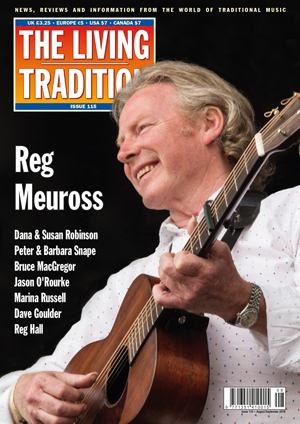 Reg has that rare gift of being able to touch people, through his songs and performance, on a really human level. His words and music paint pictures that remain with the listener long after the song has been sung.